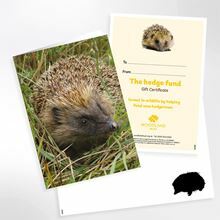 This gift could help us boost the UK's declining hedgerows. 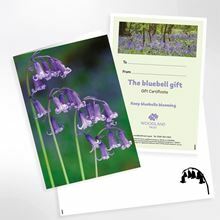 A great way to give something back to woodland and wildlife. 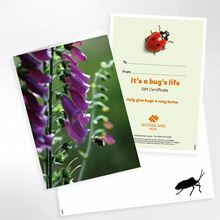 This gift could plant 25 square metres of new woodland. 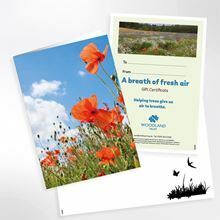 Bare land could be turned into thriving native woodland. 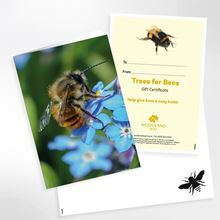 This gift could help plant more trees, creating homes for wildlife. 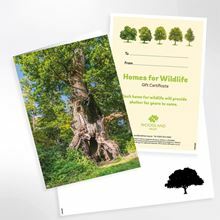 A tree is not just bark and branches - it's a home for wildlife.